Q. 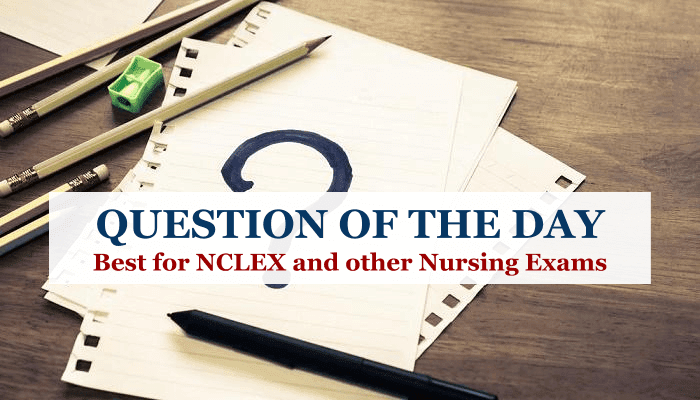 During the health history interview, which of the following strategies is the most effective for the nurse to use to help clients take an active role in their health care? A. Ask clients to complete a questionnaire. B. Provide clients with written instructions. 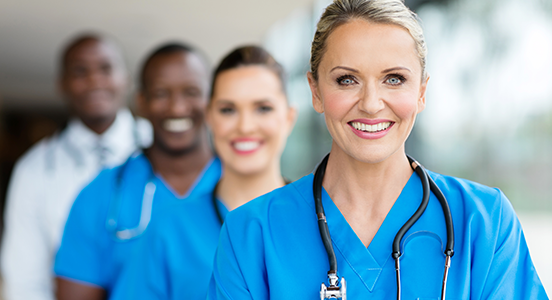 C. Ask clients for their description of events and for their views concerning past medical care. D. Ask clients if they have any questions. Explanation: One of the best strategies to help clients feel in control is to ask them their view of situations, and to respond to what they say. This technique acknowledges that clients' opinions have value and relevance to the interview. It also promotes an active role for clients in the process. Use of a questionnaire or written instructions is a means of obtaining information but promotes a passive client role. Asking whether clients have questions encourages participation, but alone it does not acknowledge their views.